Posted by Björn Axéll in Exchange, Forefront, SCOM. Today Microsoft released the release candidate for Exchange 2010. 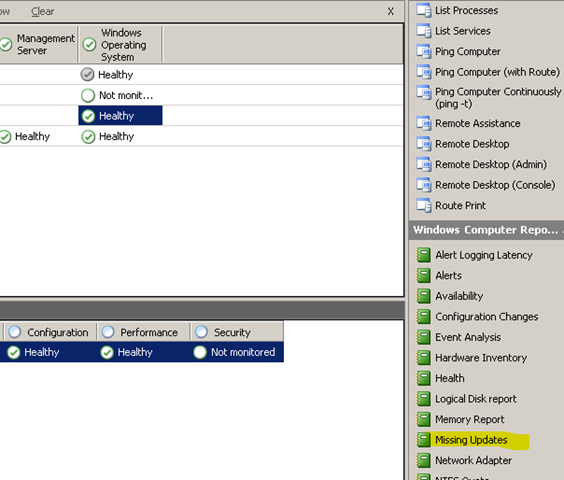 In the text from the Exchange team blog, they writes that this will be upgradeable to RTM. If you download and install it, you can also test the new Forefront Security 2010 for Exchange Server Release Candidate (this one works with both Exchange 2007 and 2010). 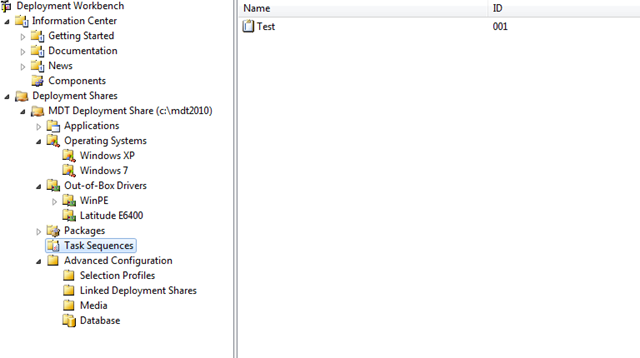 As for monitoring the Exchange 2010, I haven’t seen any public version of the Exchange 2010 management pack. 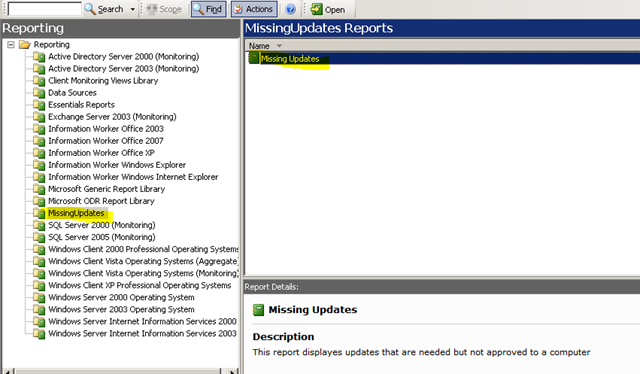 Update – You can download the Exchange 2010 beta MP from Microsoft Download. Note that this MP install some bits on the RMS. Yesterday Microsoft added some more content that will help everyone that want to learn more about how to create a Management Pack. If you open the TechNet site and click on the Management Pack University link you will have 14 videos that describe different aspects related to building Management Packs. Posted by Björn Axéll in MVP. Today Microsoft released there first MP for Microsoft Dynamics AX 2009. 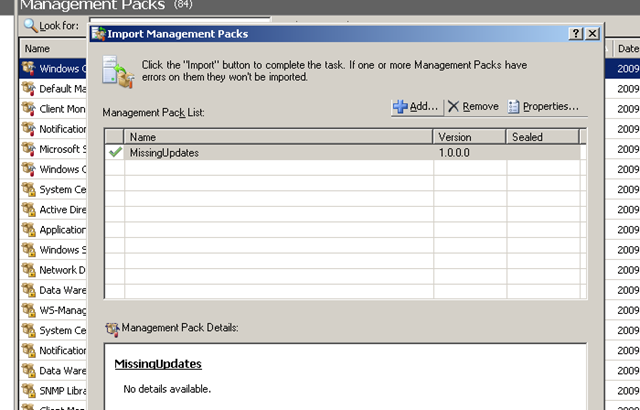 The Microsoft Dynamics AX 2009 Management Pack provides the following capabilities. Posted by Björn Axéll in License, SCOM. Last week I got a question about the licensing for AEM and I thought this could be important for others to. Just because you don’t use any agent on the computer (AEM or Agentless monitoring) – you still need a license for the clients. If your clients have an MDOP license (Microsoft Desktop Optimization Pack) you are allowed to use AEM without any new license since MDOP include DEM (Desktop Error Monitoring) that is the same feature as AEM. Posted by Björn Axéll in How-To, SCE. After you click run you will get a list of the updates the computer(s) need(s). In the past, SCOM has used the old News groups (NNTP) for there support forums. 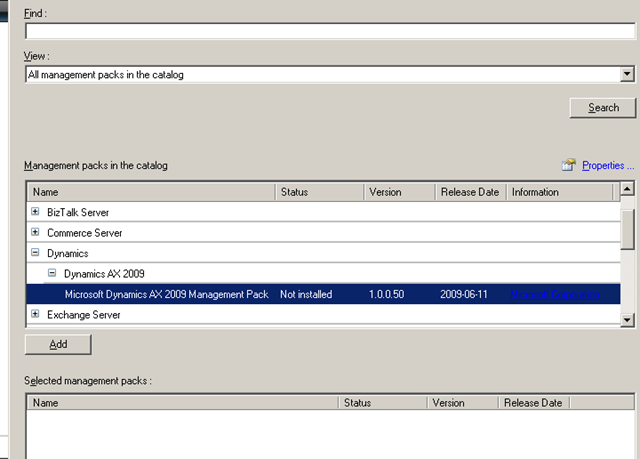 With the release of SCOM 2007 R2, they have moved it to the new Online Forums (same as we have had for SCE).